Join us for The Midtown Men featuring stars from the original Broadway Cast of Jersey Boys. Tickets are now on sale through The Klein Memorial Box Office at 910 Fairfield Avenue in Bridgeport (Monday – Friday, 10Am-4PM) or online! The Midtown Men are the high-octane vocal quartet that took the Jersey Boys phenomenon to Broadway as members of its original cast. 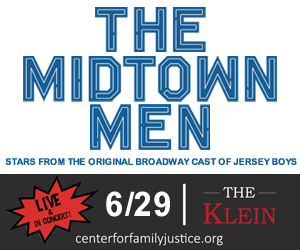 Now on their seventh national tour, The Midtown Men come to The Klein on Saturday, June 29 for a triumphant return to their Jersey roots to benefit The Center for Family Justice, which provides crisis and supportive services to victims of domestic and sexual violence in six Fairfield County communities. The Midtown Men are lifting audiences to their feet at venues across America performing the songbook of the ‘60s, including stylized covers of hits by Frankie Valli & The Four Seasons, The Beatles, The Mamas & the Papas, The Ronettes, Smokey Robinson, and more. Honor a loved one, group, organization or occasion with a unique gift. 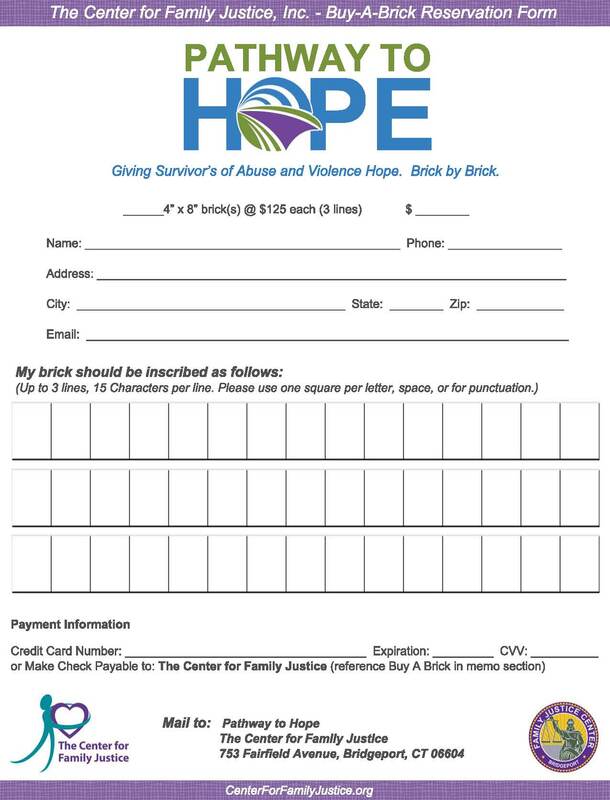 Show your support of Connecticut's first Family Justice Center by adding your name or message to The Pathway to Hope. 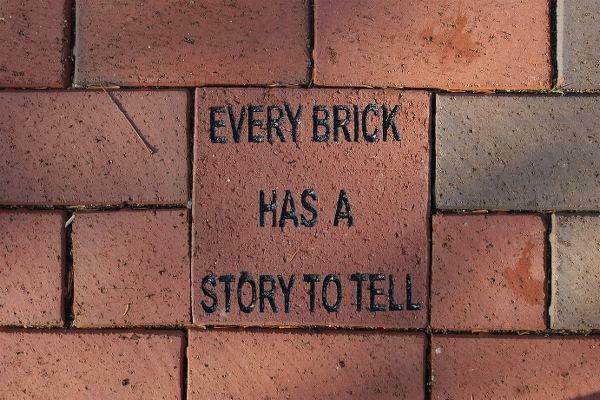 Donations to The Pathway to Hope are 100% tax deductible.